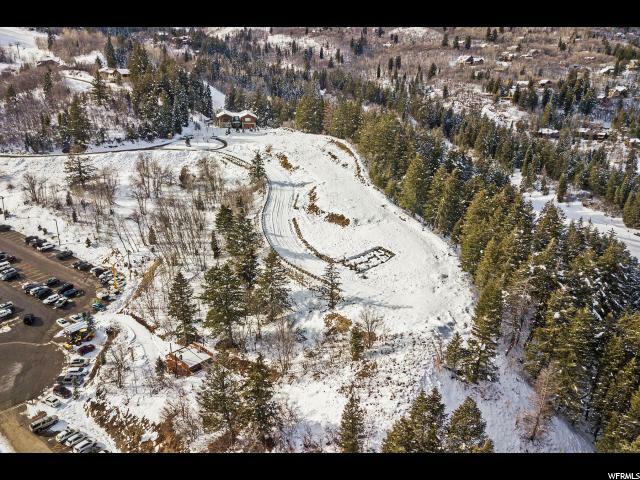 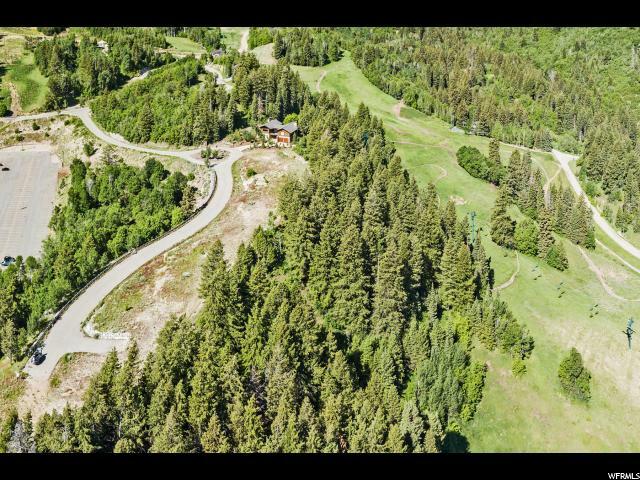 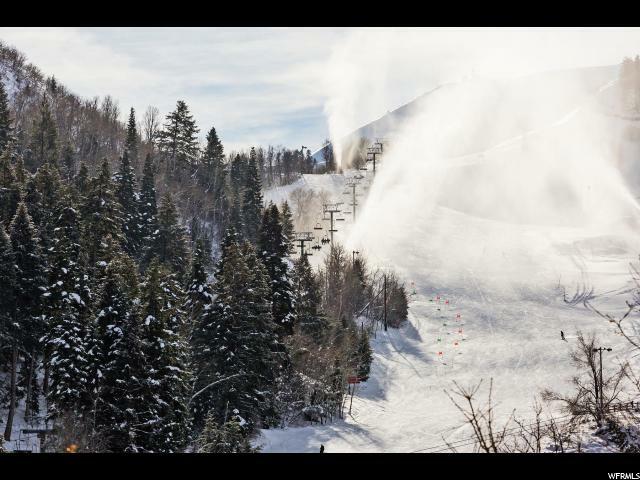 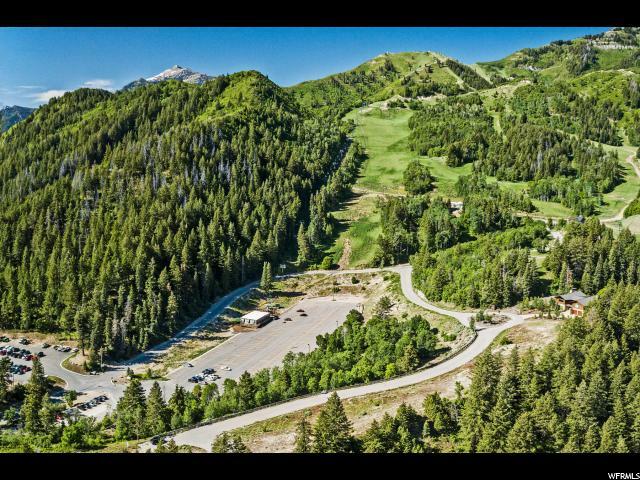 The Ridge Lots at Sundance, offers an impeccable ski in ski out lifestyle living in The World Class Sundance Resort. 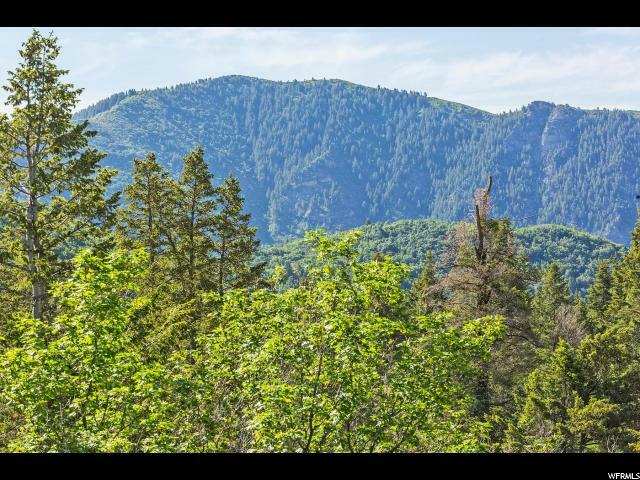 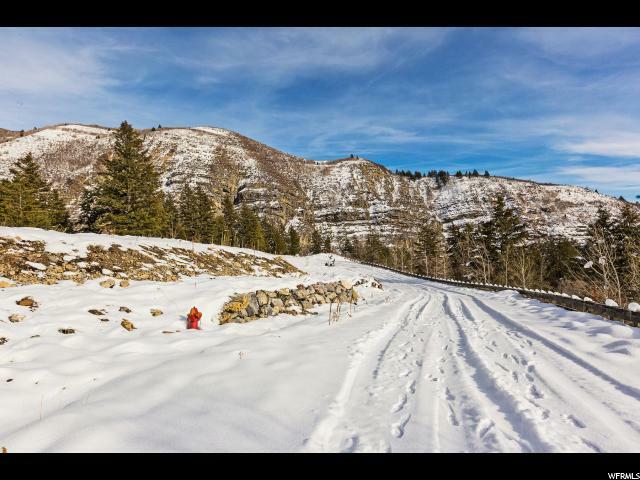 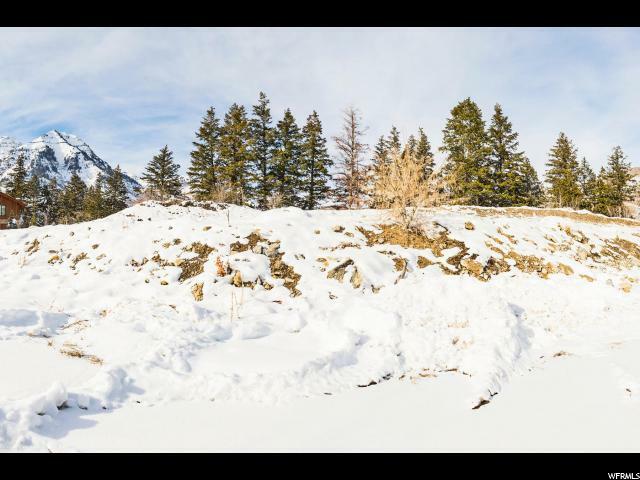 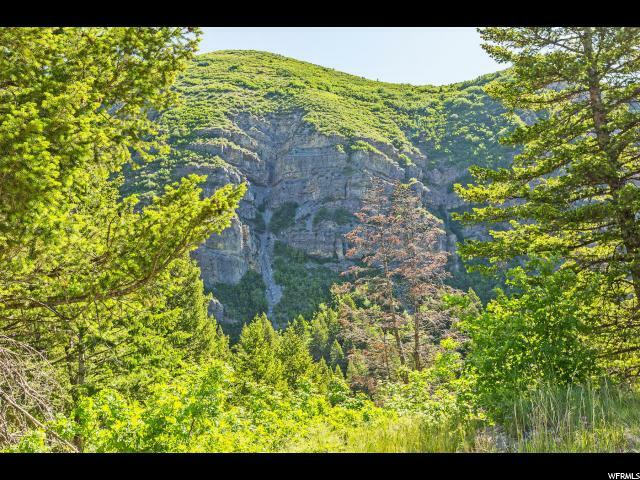 Build your dream home in this one-of-a-kind community that includes some of the best views in North America of Mt. 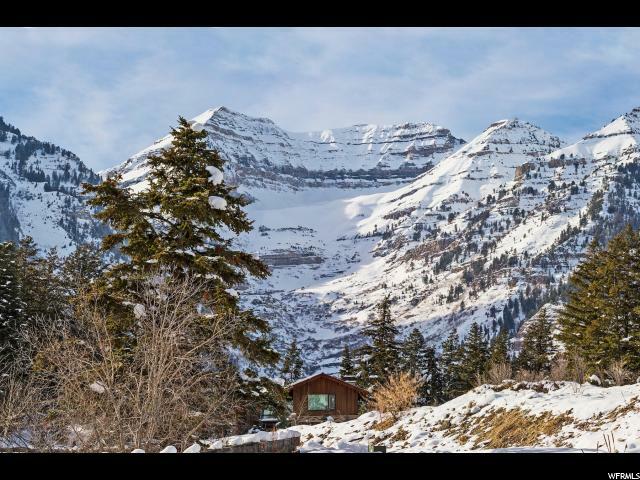 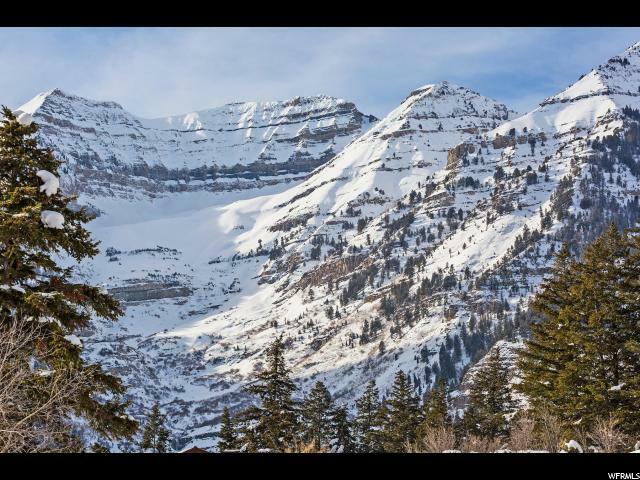 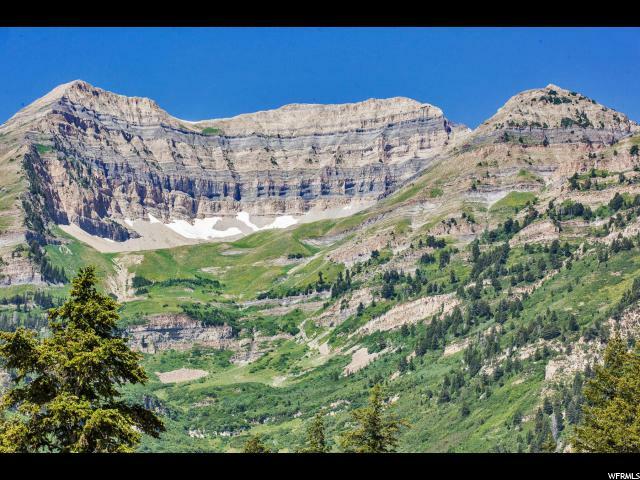 Timpanogos, ski runs, Sundance Canyon and surrounded in nature. 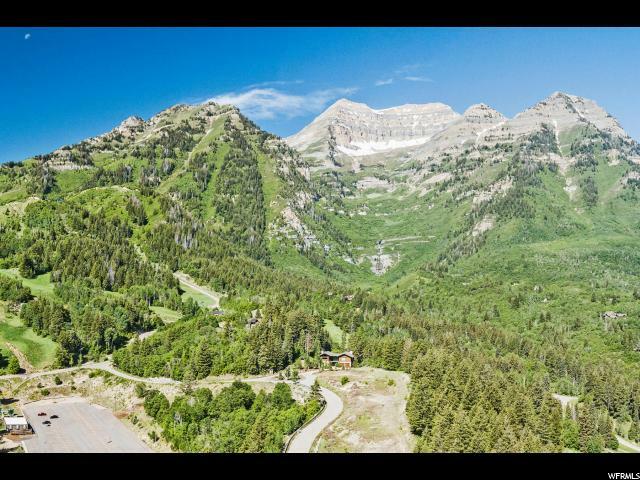 Only seconds away to Sundance Resort, spa amenities, shopping and gourmet restaurants all located in one of the world's most beautiful locations. 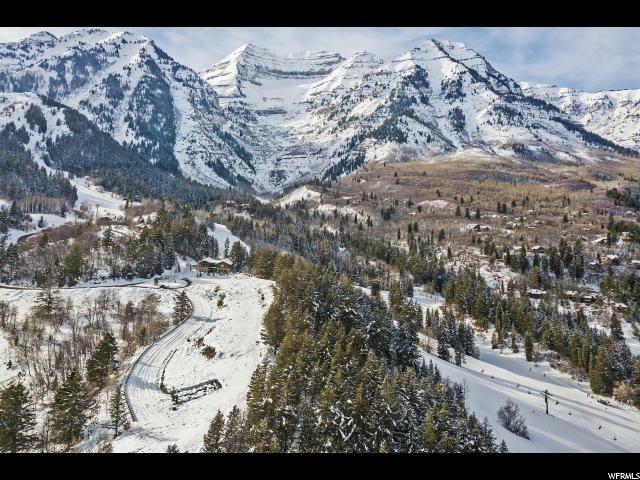 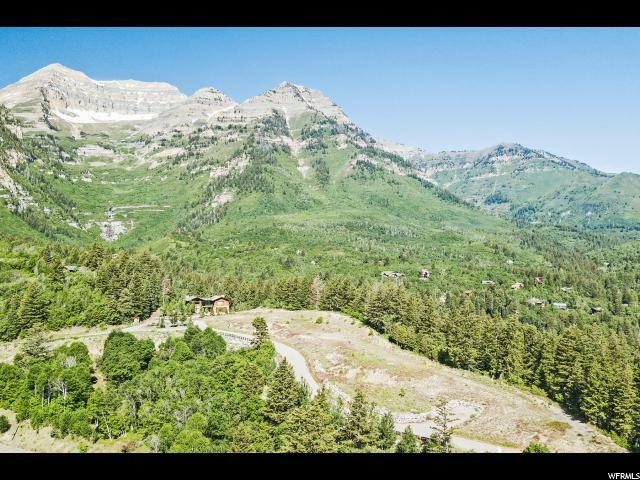 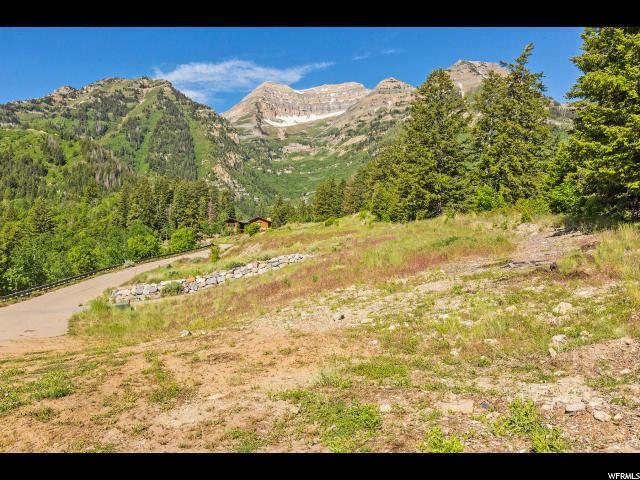 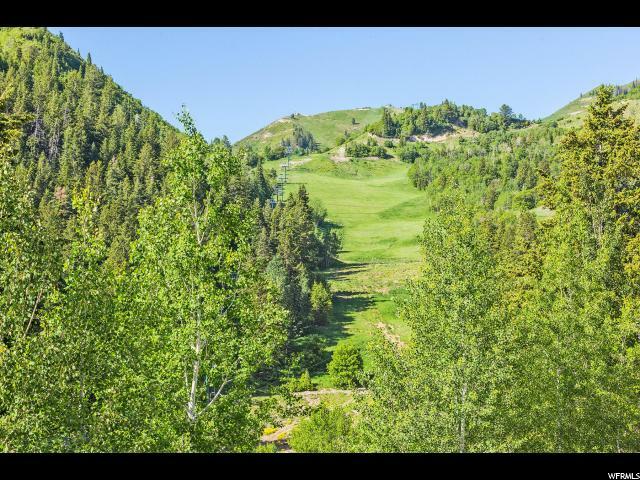 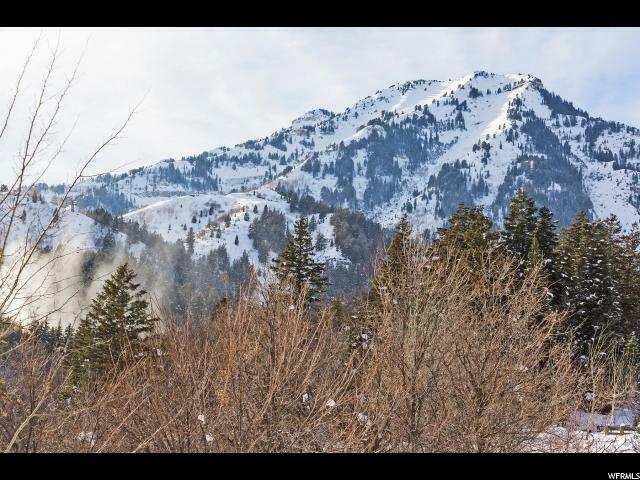 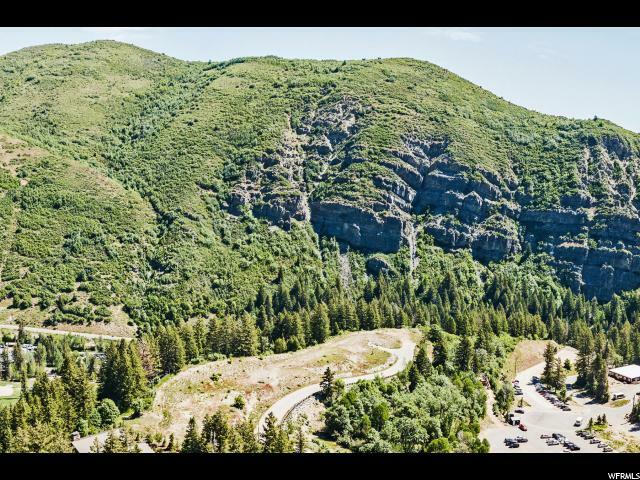 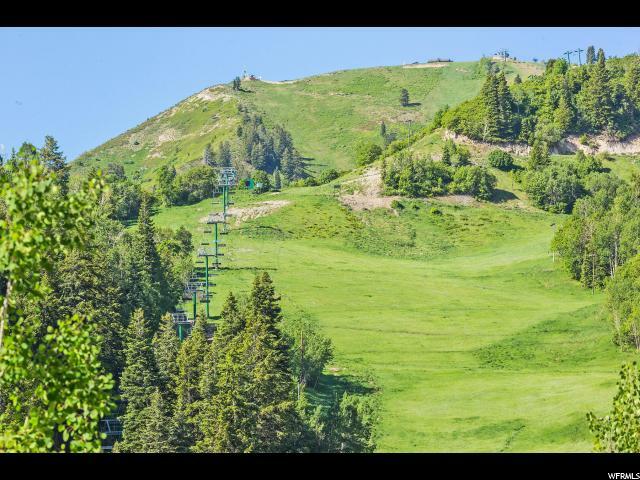 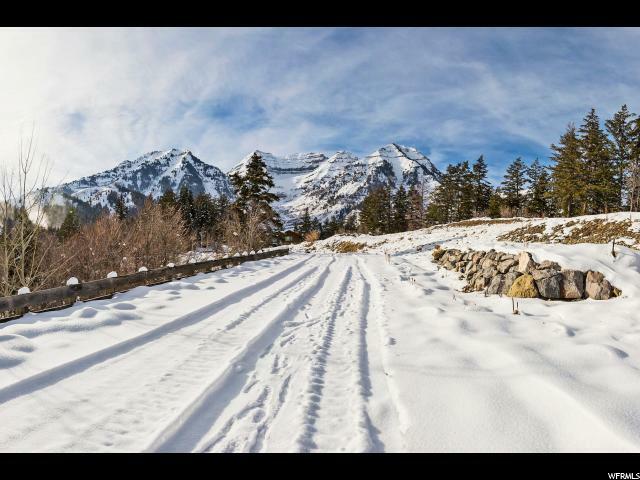 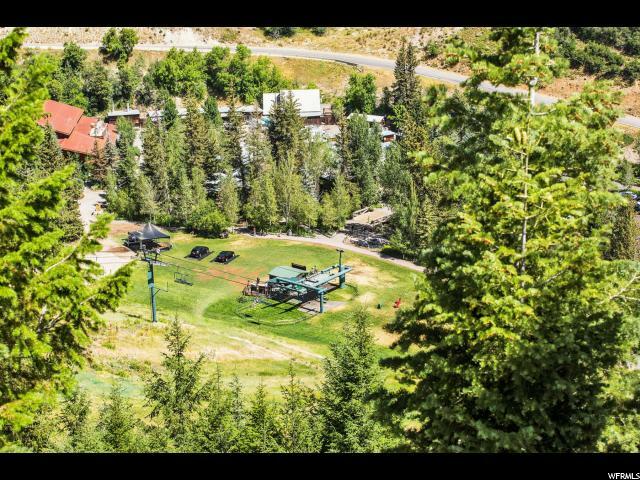 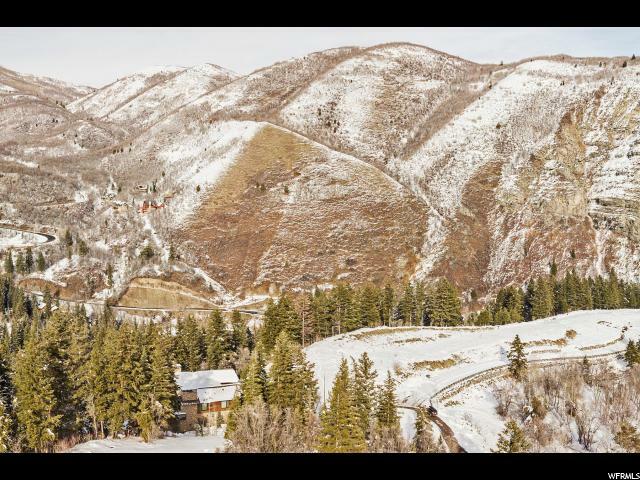 With only a few ski lots in Sundance and even less offering world class views this is a once in a lifetime offering.